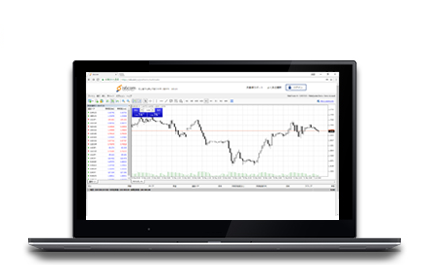 We recommend trading platform "MetaTrader 4" used by traders all over the world. There are good reasons why traders around the world use this. 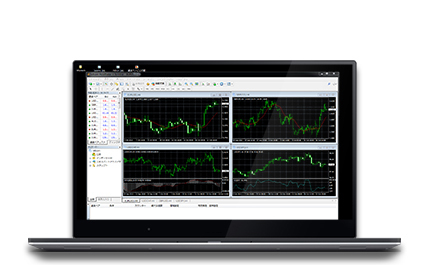 "MT4" is the trading tool that combines all of ease of use, operability, speed and support. In addition to the merit of not having limitations on the use of EA (automatic trading software), there are no control on scalping. We promise the best response to traders with our sincere usability and great trading tool, "MT 4". 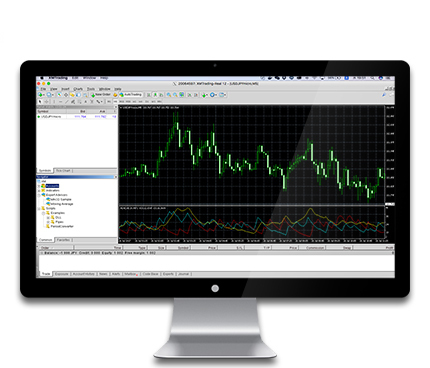 Is6com offers environment that you can trade with "MetaTrader 4" users of Mac PC in the world. You can use Windows PC or EA (automatic trading software) without any limitation on the use and control on scalping. In addition, being a trading tool that can be connected directly to the STP / ECN market combines the performance including functions that can be ordered with one click as well as Windows PC. Please do a profitable trading on Mac PC. ※"MacOS High Sierra" is also supported. The modern society has more population of smartphones users than PC users. 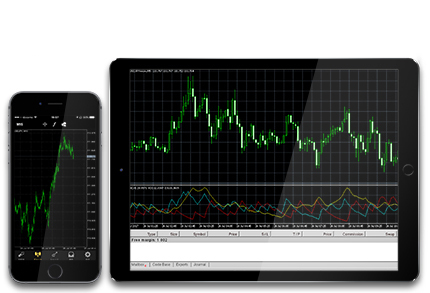 Shifting to smart phone (including tablet) from PC has started even in the world of Forex trading. MetaQuotes Corporation, a development company of MT4 provides the services that allow trading anytime, anywhere. Install from the store and enjoy the convenient trade environment on iPhone / iPad / Android. Make trading more convenient, more easily. With [is6comMT4 for Web Trader], if you have a standard Internet browser, you can select a terminal and deal immediately. 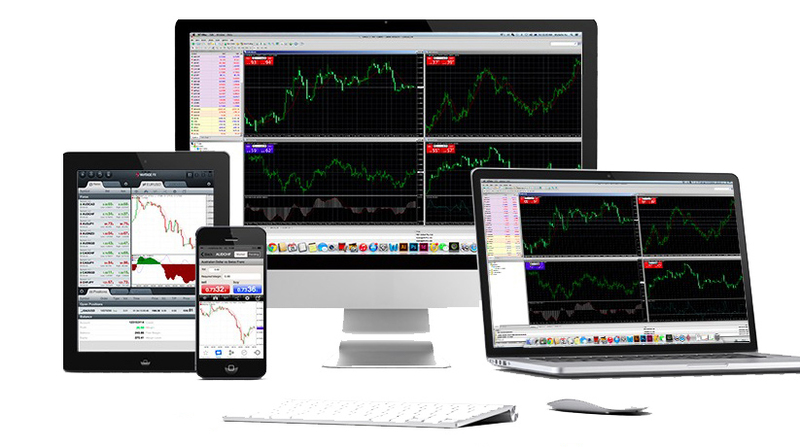 Moreover, you can conduct trading without installing software and applications on a PC, etc., it has numerous chart display and convenient functions. Available from standard browsers, tablet terminals, smartphones, etc.